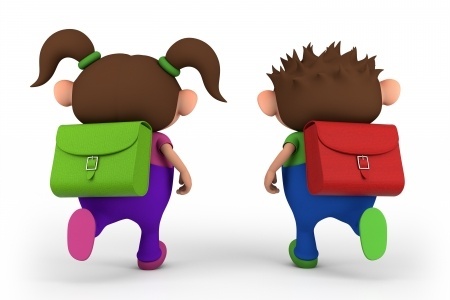 School bags | Dr André Emond, Chiropractor D.C. This entry was posted in Chiro and kids and tagged back to school, backpack, chiro, chiropractic, posture, school bag, School supplies, Shoulder strap, Vertebral column by andreemond. Bookmark the permalink.